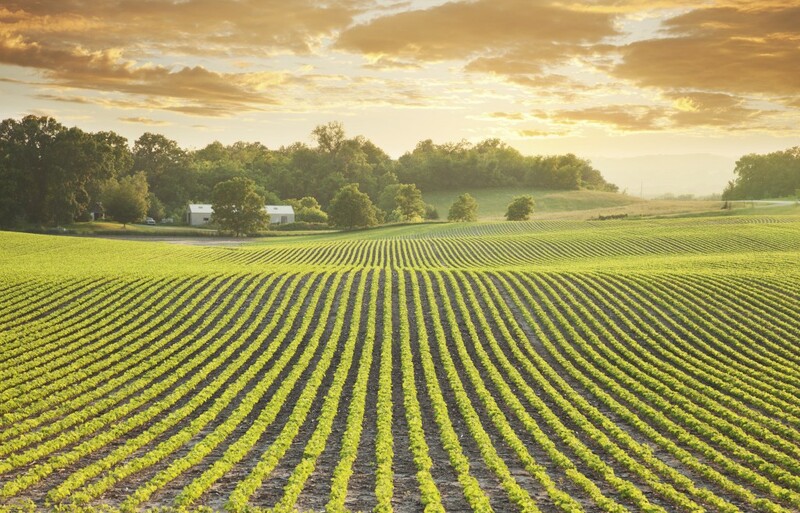 There are many benefits to investing in precision agriculture equipment. In fact, the potential increase in yields and reduction of input waste may pay for your investment in as little as a single year. To learn more about the benefits of precision equipment for your specific operation, give us a call at 605-680-9995. Real time monitoring to provide vital field information. Exact placement and depth of seeds for higher yields. Cost reduction by eliminating input waste. 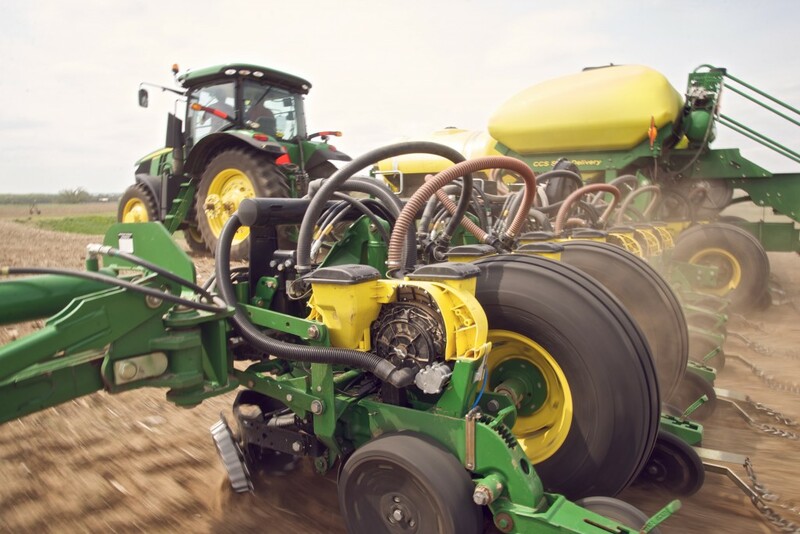 Optimal results from varying field conditions that exist in your acreage. Increased profits through better field management.